For a complete overview of our collections, click the link below to view a complimentary PDF catalogue. Drapery hardware can be very important for the function and feel of a home. Whether you use basic hardware for your drapery needs, or you reach for more decorative options, having the proper hardware in place is key to having a comfortable home. A lot of drapery hardware on the market isn’t built with strong materials and doesn’t have the artistic styles you desire. With Kirsch, all our exceptional products are built with high-quality craftsmanship and can add style to any room. 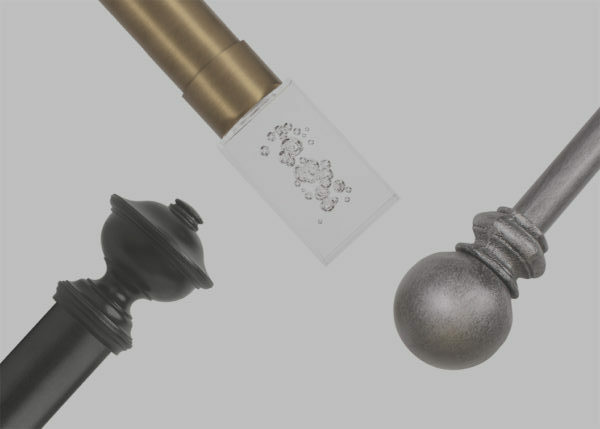 Choosing from our wide variety of artistic drapery hardware options, you’ll have the freedom to be creative and design your ideal window setting. Looking for elegant drapery rods? Whether you’re considering a polished wood finish or a sleek metal construction, you’ll be sure to make your living space more enjoyable with our wide selection of decorative drapery rods. When you’re deciding on the best options for your needs, it’s important to consider the feel you’re trying to portray in your home.Do you want a more classical look? How about a sleek, polished look? It may seem strange, but the right drapery hardware can take your living spaces to the next level. 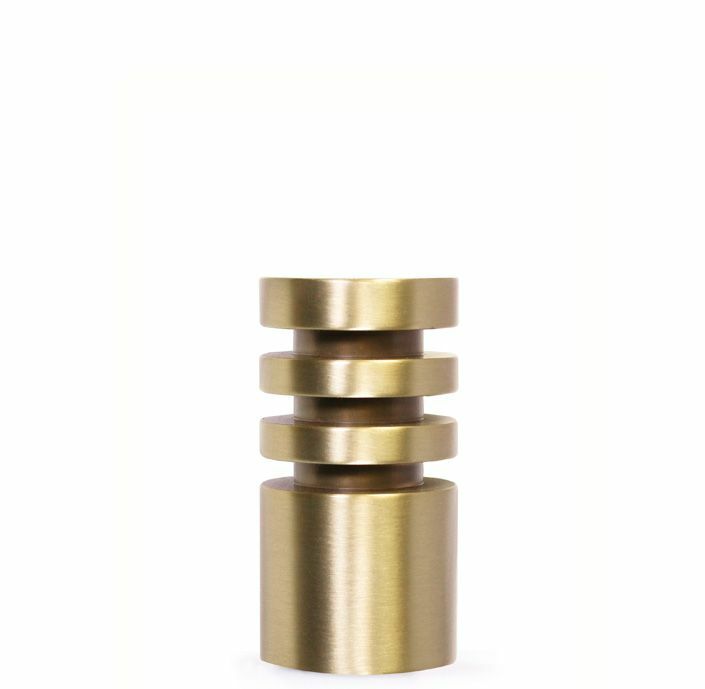 Good design demands perfection, and perfection shines through the Kirsch® Designer Metals™ Collection. 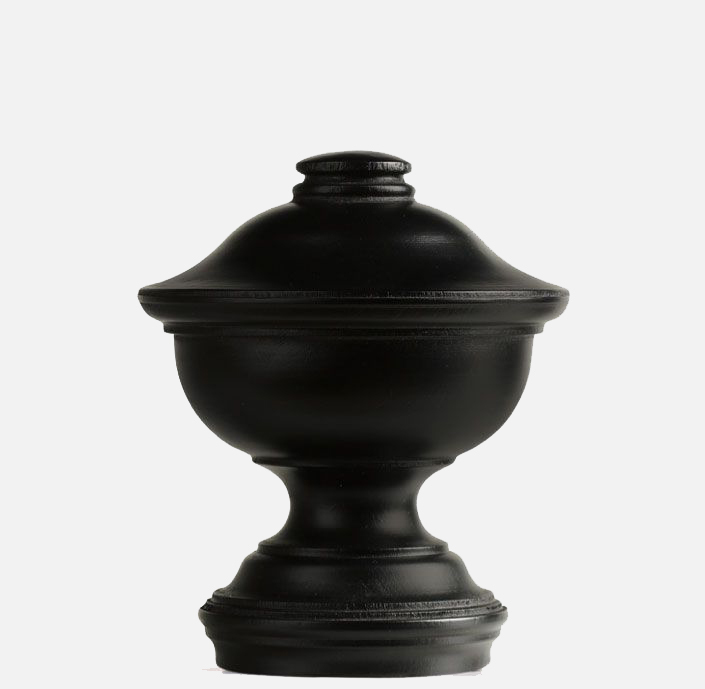 With an expansive assortment of sophisticated styles and striking finishes, each piece is designed with thoughtful details to compose a dramatic statement for your home. It becomes an impressive visual narrative of pure brilliance, as well as a reflection of exceptional taste displayed in a dazzling manner. Kirsch® Designer Metals™ is the perfect selection for the room that requires finesse with a touch of glamour. For a more neutral look in your home, our Wood Trends™ Collection allows for the allure of rich wood finishes that complete your elegant décor. Designed and constructed to withstand the test of time, the Wood Trends™ Collection carries beauty and elegance deep within its core. Through its classic simplicity and down to each intricate detail, every style reflects Kirsch’s® proud heritage. Influenced by the richness and allure of real wood, each finish is refined showcasing the depth of artistry found in wood crafted pieces. The Wood Trends™ Collection is influential and will continue to inspire everyday living. 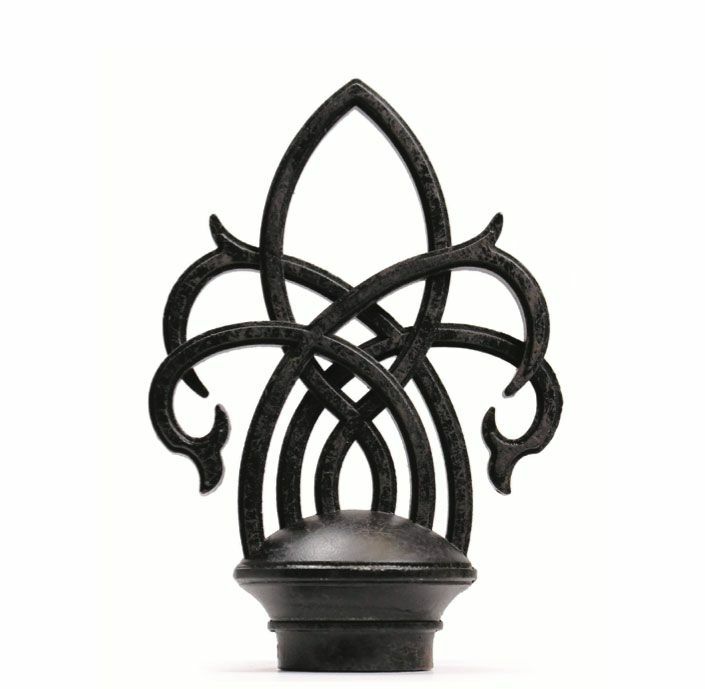 The Kirsch® Wrought Iron Collection keeps the remarkable custom of iron work alive. 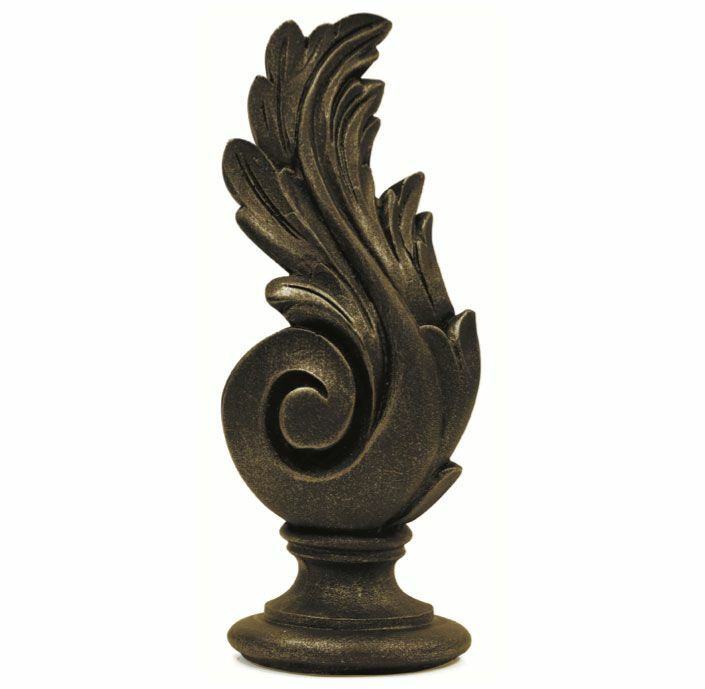 Wrought iron has been used for practical applications for its durability for centuries, and decorative and elaborate iron work has become an important architectural statement. Our skilled ironworkers still use the time-honored methods to form classic, heavyweight wrought iron products, while protecting the authenticity of the craft and keeping the timeless practice of this beautiful tradition alive. Known for its beautiful, layered finishes the Renaissance™ Collection captures a certain individuality that gives your room a royal touch. 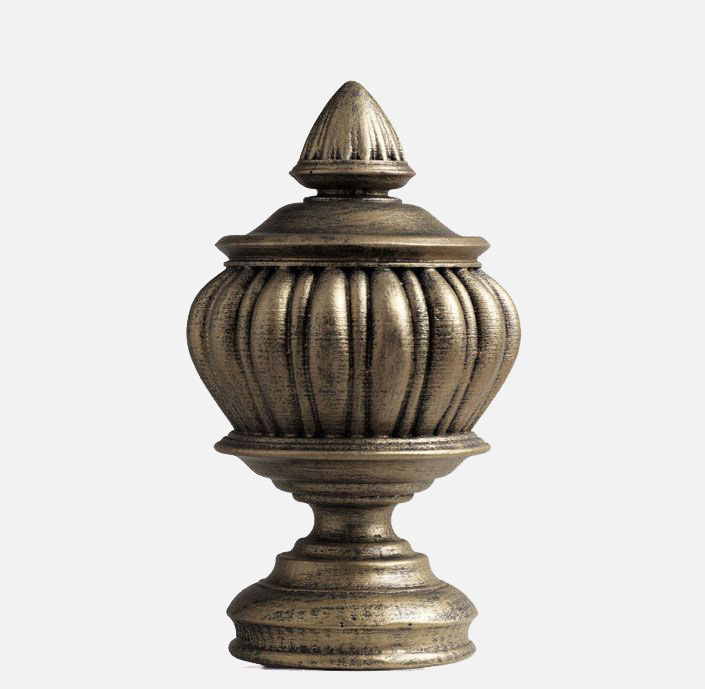 With one of our majestic drapery products that are reminiscent of ancient times, your home will feel like pure nobility. The complex, decorative and distinct details of this collection evoke fascination and honor traditions of times past. The Kirsch® Renaissance™ Collection creates an intriguing and inspirational charm that gives your home a lasting impression. Each Buckingham® Collection product is designed and created through a strategic process to ensure a beautiful and distinguished style that celebrates the tradition of fine American hand crafting. Each piece starts out as a hand-cut jewel and is transformed into a master carving. Paying close attention to detail, artists then hand brush, burnish and distress each item to provide a one of a kind finishing touch. Additional layers of paint and lacquers give the Buckingham® Collection pieces a classic Victorian and elegant Renaissance style. Get Your Kirsch Product Today!